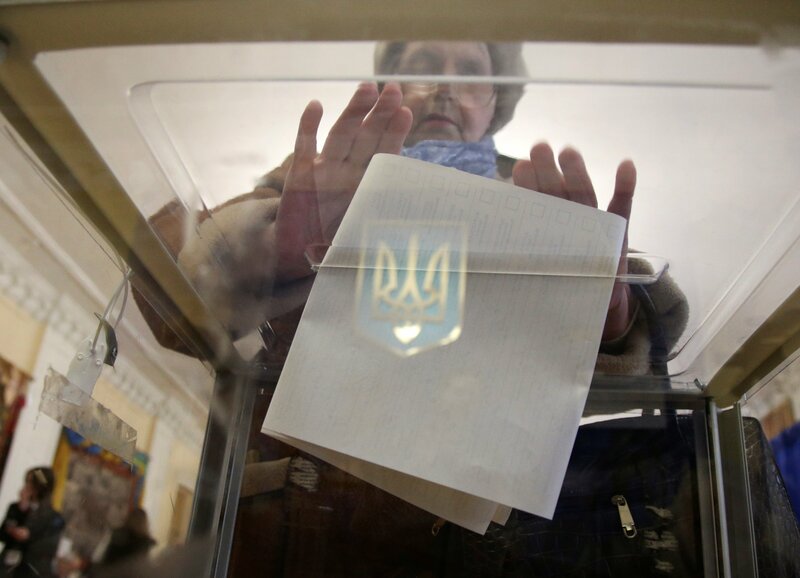 The Central Election Commission began protocol handling of the presidential elections in Ukraine, as the official data on the website of the organization reported. As of now, 0,1% of protocols were processed (around 3,300 voters). It should be noted that around 1,2% of the processed ballots are considered invalid. Petro Poroshenko is leading the rating. But these results are not final, as 99,99% of the protocols are still to be processed. According to the data of the Central Election Commission, Petro Poroshenko got 28,6%, Volodymyr Zelensky – 24,27%, Yuliya Tymoshenko – 15,12%, Anatoliy Hrytsenko – 8,07%, Oleg Lyashko – 6,27%, Yuriy Boyko – 4,50%, Igor Smeshko – 3,66%.